Had a Toshiba laptop here, with a clean installation (factory recovery) of Windows 7 64 bit, everything running well with exception of the wireless connection. 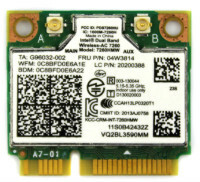 Wifi adapter: Intel WiFi Link 1000 BGN. Wifi connection seemed to be really slow. Downloads were extremely slow. In searching found this link below that fix the problem. To do this, go to ‘Control Panel’, ‘Device Manager’, Expand ‘Network Adapters’ then double click on ‘Intel(R) WiFi Link 1000 BGN’. From here, select the ‘Advanced’ Tab and under ‘Properties’ click ‘802.11n Mode’. 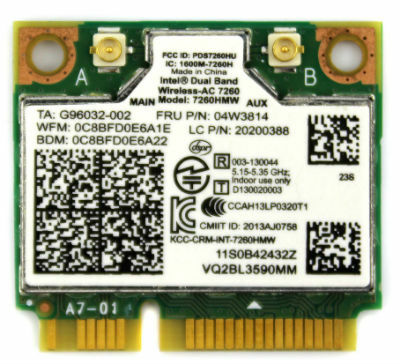 Corrected the problem with this Intel WiFi Link 1000 BGN adapter, connection AND download speeds are all up to par now. In further searching reported others with same problem, seemed to be interference when 802.11n Mode is enabled.